Can’t travel to Nashville in April? No problem. 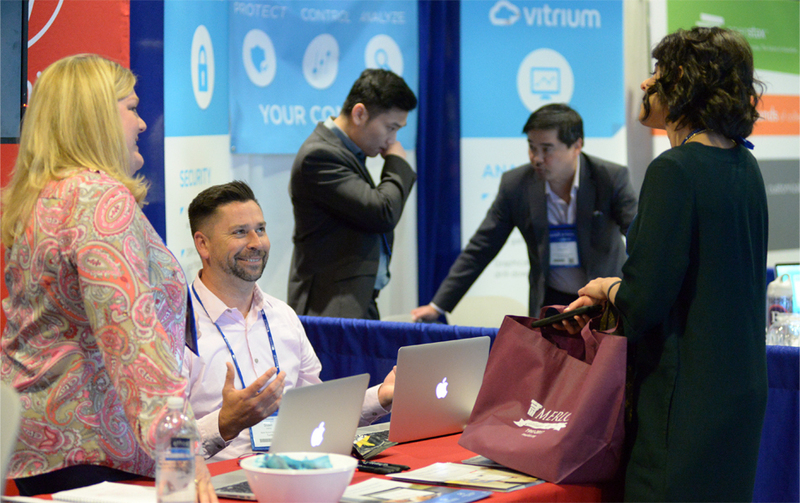 Our virtual attendee options provide the opportunity for individuals and institutions to attend more than 75 select sessions of the conference via live stream services. 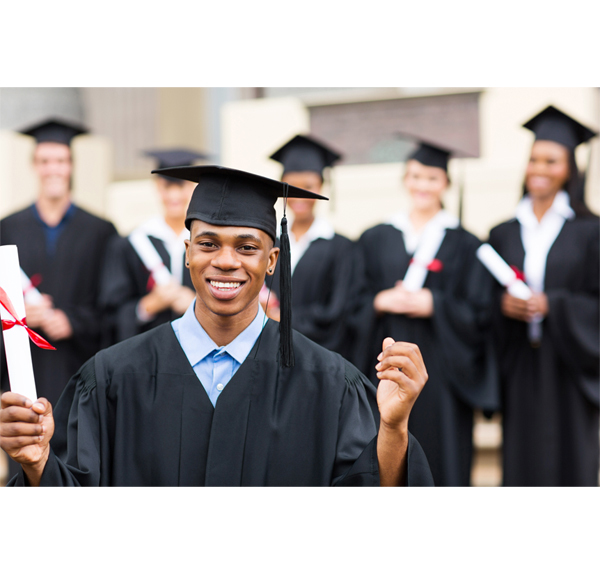 Bring your entire university – virtually! 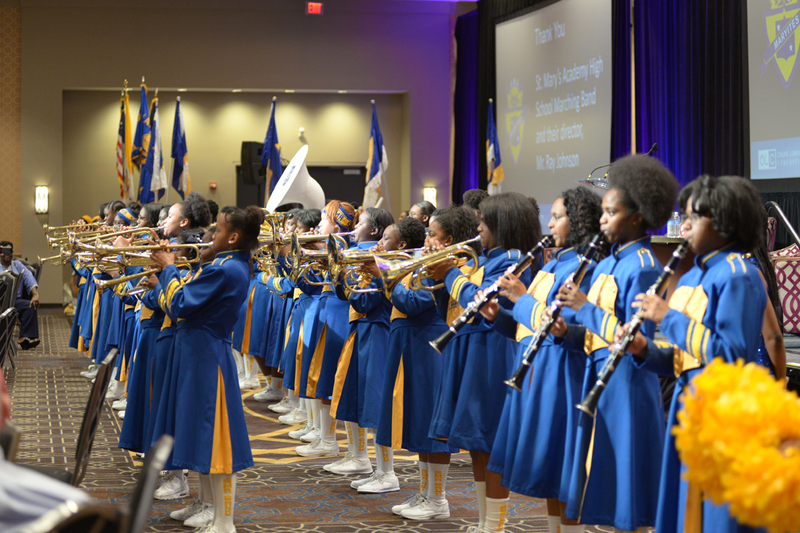 Join us at OLC Innovate as California State University and MERLOT share practices, strategies, and resources for reducing the costs of instructional materials for students, making higher education more affordable for more students in Historically Black Universities (HBCUs) in the United States and globally. 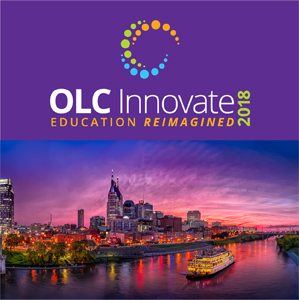 Convening at our OLC Innovate conference in Nashville on Tuesday, April 17, 2018, this half-day event will feature presentations, small group discussions, and networking opportunities. 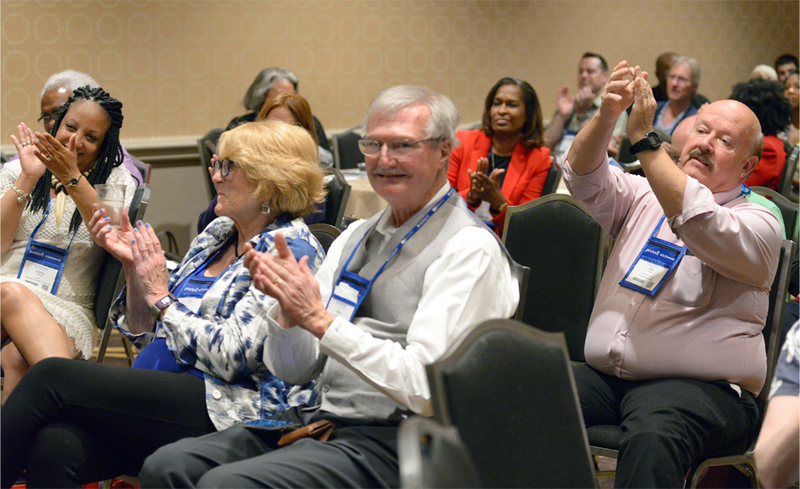 Kickoff your OLC Innovate 2018 conference experience with a lively exchange with your peers on the ways that community colleges are supporting the diverse needs of our learners within and beyond higher education. 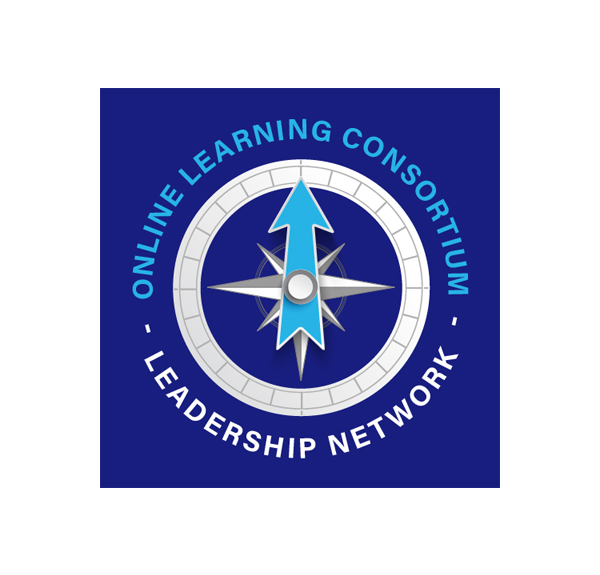 Registration open for OLC Innovate 2018! Education innovation. It’s how we, as a community, continue to thrive in this rapidly changing learning environment. It’s how we respond to, revolve around, and guide student success and satisfaction. 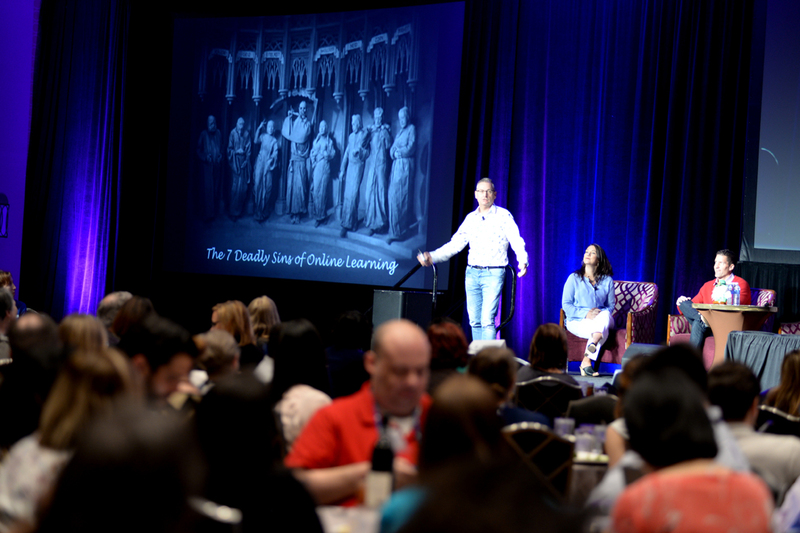 Whether embracing emerging tech, incorporating intelligent learning management systems, or designing blended classrooms, now more than ever it is imperative that academic leaders, faculty, and administrators alike come together to ensure that our pedagogies are progressive, organic and continually break new ground. Advancing education innovation requires continuous visionary leadership from all disciplines. And that’s why we’re inviting you to join us in Nashville this coming April. Together we will challenge our teaching and learning paradigms, reimagine the learning experience, and ideate on how disruptions in education today will shape the innovative classroom of tomorrow. 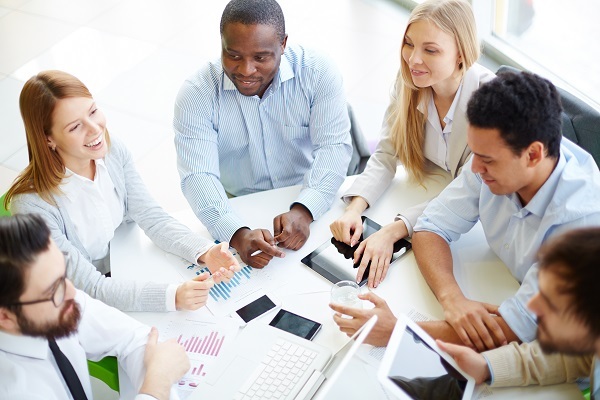 At OLC Innovate, we will conduct a series of engaging hands-on sessions aimed at fostering organic interactions and collaborative cross-disciplinary problem solving. Together we will build new foundations for stronger, better higher education environments. And because innovation scales best when ideas are shared, our work sessions will explore emerging technologies and adapted teaching behaviors aimed at informing policy, inspiring leadership, and evolving practice at all levels impacting institutions, universities and colleges. Advancing education innovation begins with you. And it all starts at OLC Innovate. Please be there. Nashville, April 2018. Be sure to bookmark this page and sign up for email alerts for ongoing updates. Interested in updates as you consider attending? OLC and MERLOT invite you to submit for presentation at our OLC Innovate 2018 conference. Topics may include: Teaching and Learning Innovation; Leadership and Change Management; the Education-Workforce Continuum; Processes, Problems, and Practices; Effective Tools, Toys and Technologies or Research Highlights and Innovations. 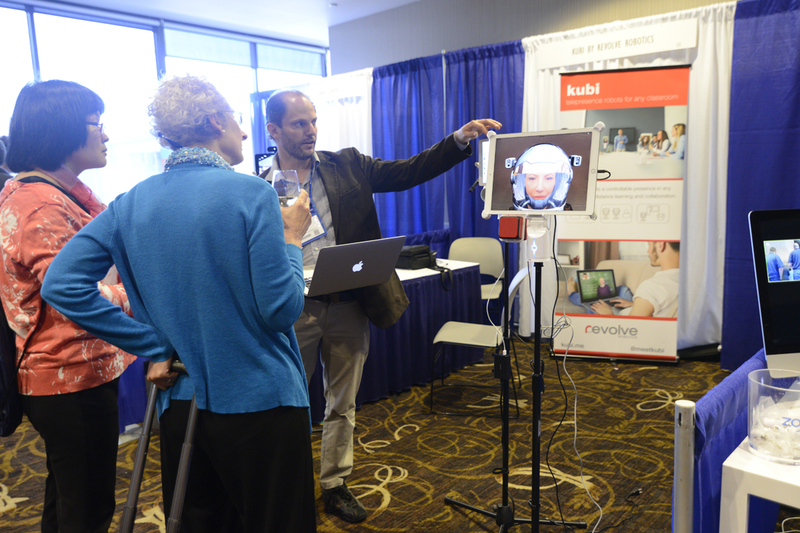 We seek proposals for interactive sessions for workshops, emerging ideas sessions, education sessions, conversations (not presentations), career forums, Solution Design Summit entries, and hands-on innovation lab demonstrations that engage and inform participants. 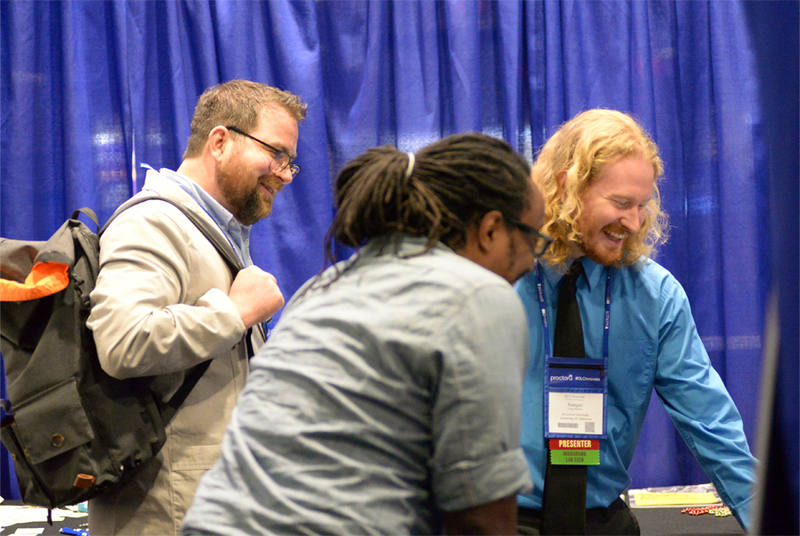 Proposed sessions will be targeted to administrators, design thinkers, faculty, instructional support, students, training professionals, technologists, researchers and others. 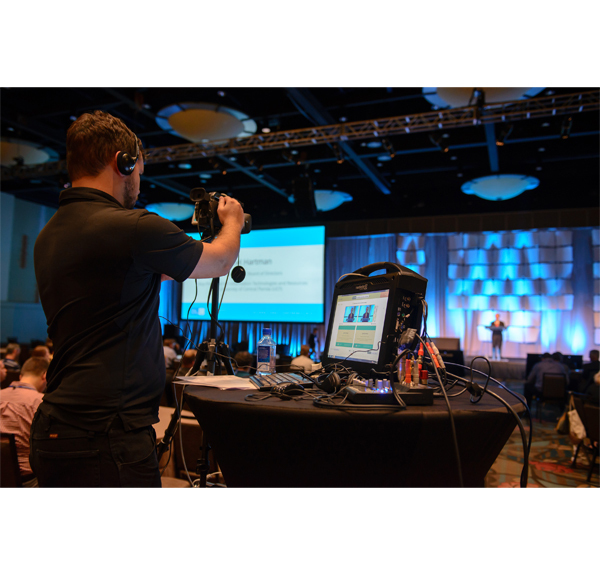 OLC Innovate 2018 Call For Presentations is now closed. Submission deadline was November 1, 2017, 11:59pm ET. Be sure to sign up for email alerts for ongoing updates.